Spider bites are the bites that everyone fears. While nobody likes the itch of the mosquito, spider bites are the ones that cause pain, swelling, and possibly death. Or at least, that’s what many people believe. Most spiders do not have enough venom to cause any type of reaction in humans beyond the basic allergic response, and while many people blame some of their largest, most painful bumps on spiders, many mosquito bites can also lead to similar responses, especially if they’ve been scratched and irritated – something that can occur while you sleep. Are There Differences Between Spider Bites and Mosquito Bites? 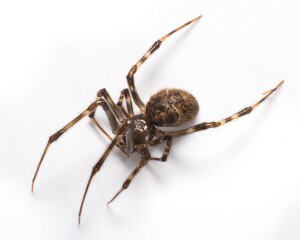 In the event of a more serious spider bite, additional symptoms will occur, such as cell death. But because those symptoms are rare, the most likely sign that you had a spider bite will be a pair of tooth marks at the site of the bite, usually in the very center of the bump. 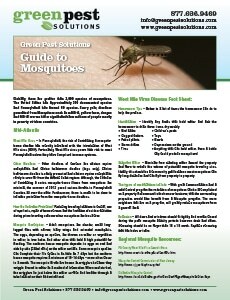 Mosquitoes do not have two teeth, nor do the bites necessarily have a clear bump. Also, spider bites may (although not always) be very painful at the time of the bite, not later. 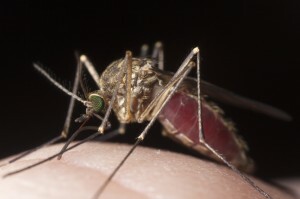 Mosquito bites you can feel, but they do not usually become painful for a long while after the bite has occurred because they need time to grow. If you’re still not sure, it’s important to keep in mind that spiders are not the vicious attackers that people think they are. They are very timid, and in nearly every case they only bite if they are in the process of being attacked – for example, if you’re placing your hand directly on top of it. This means that if the bite simply seems to appear while you’re out, and you cannot seem to find signs of spider fangs or put yourself in a situation where a spider may have felt in danger, it’s likely that it was the bite of a mosquito. If you find yourself with a bite that worries you, contact a doctor. It’s possible that you were one of the rare individuals that fell victim to a more severe spider bite, and a visit to the doctor may be in your best interests. 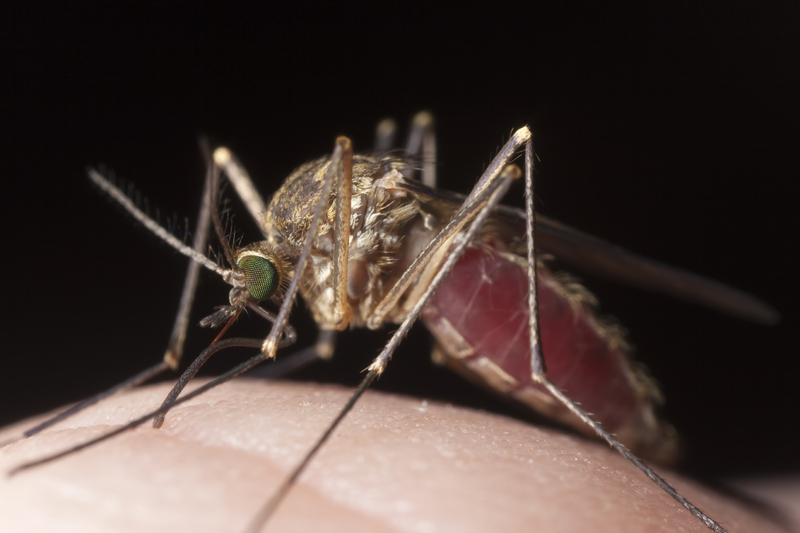 But if you’d like to reduce the likelihood of experiencing any type of bite, contact Green Pest and ask about our spider control and mosquito control options. We have several discounts available for new clients and we’re happy to talk to you at any time about our one-time or recurring quarterly services.